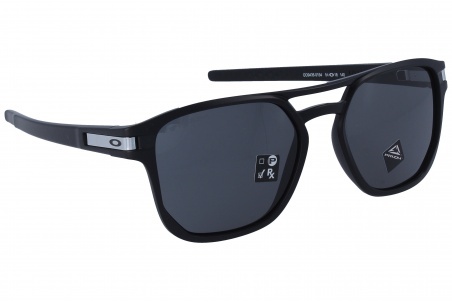 Sunglasses by the brand OAKLEY Unisex Sunglasses, with reference S0010828, with a(n) Modern and Sporty style.Oakley Latch Beta 9436 01 54 18 they have a(n) Semi Rimless frame made of Acetate / plastic with a(n) Retro-Wayfarer shape in Black colour. Their size is 63mm and their bridge width is 10mm, with a total frame width of 73mm. They have Organic, Black, UniformPrizm lenses. These glasses aren't suitable for prescription lenses. These are top of the range glasses from the brand OAKLEY, made of high-quality materials, modern glasses that will give you a look that matches your image. Buy Oakley Latch Beta 9436 01 54 18 sunglasses in an easy and safe way at the best price in our online store. 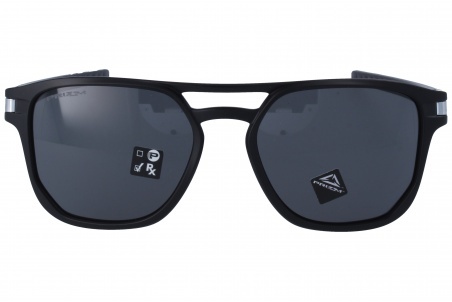 Sunglasses by the brand OAKLEY Unisex Sunglasses, with reference S0010829, with a(n) Modern and Sporty style.Oakley Latch Beta 9436 06 54 18 they have a(n) Semi Rimless frame made of Acetate / plastic with a(n) Retro-Wayfarer shape in Grey colour. Their size is 63mm and their bridge width is 10mm, with a total frame width of 73mm. 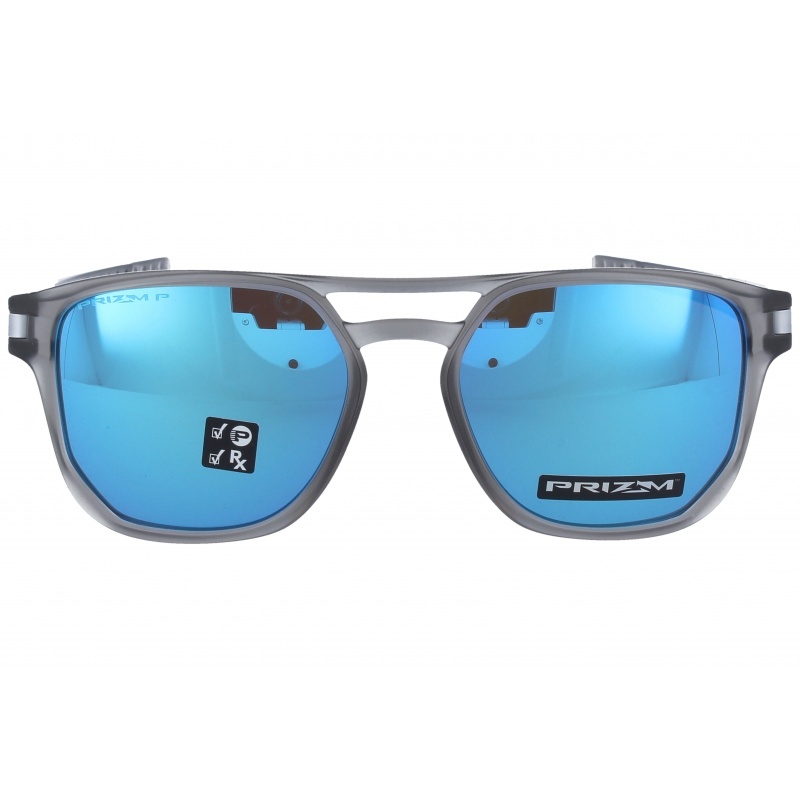 They have Organic, Blue, Polarized, Mirror, UniformPrizm lenses. These glasses aren't suitable for prescription lenses. These are top of the range glasses from the brand OAKLEY, made of high-quality materials, modern glasses that will give you a look that matches your image. Buy Oakley Latch Beta 9436 06 54 18 sunglasses in an easy and safe way at the best price in our online store. string(155) "Oakley Latch Beta 9436 06 54 18 SunglassesSunglasses by the brand OAKLEY Unisex Sunglasses,  with reference S0010829, with a(n) Modern and Sporty style...."
string(31) "Oakley Latch Beta 9436 06 54 18"
Sunglasses by the brand OAKLEY Unisex Sunglasses, with reference S0009885, with a(n) Modern and Sporty style.Oakley Latch Key 9394 08 55 17 they have a(n) Semi Rimless frame made of Acetate / plastic with a(n) Retro-Wayfarer shape in Black colour. Their size is 63mm and their bridge width is 10mm, with a total frame width of 73mm. They have Organic, Black, Mirror, UniformPrizm lenses. These glasses aren't suitable for prescription lenses. These are top of the range glasses from the brand OAKLEY, made of high-quality materials, modern glasses that will give you a look that matches your image. Buy Oakley Latch Key 9394 08 55 17 sunglasses in an easy and safe way at the best price in our online store. 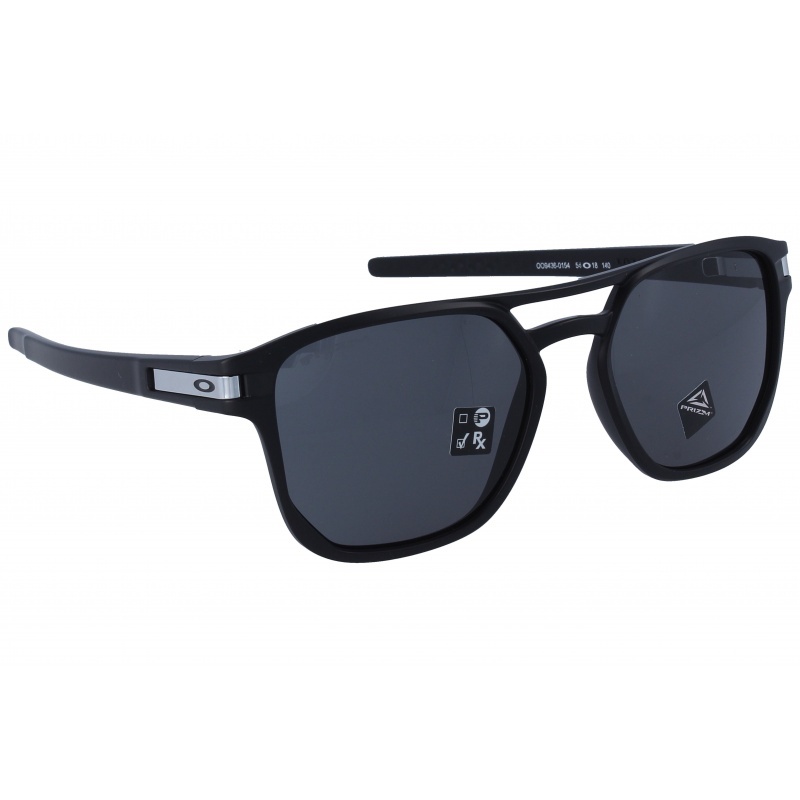 string(139) "Buy Oakley Latch Key 9394 08 55 17 sunglasses. Modern and elegant model. Original product with fast shipping, quality guarantee and refund." 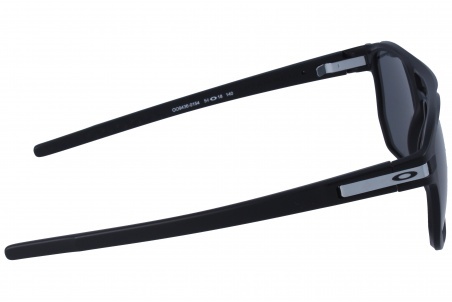 string(30) "Oakley Latch Key 9394 08 55 17"
Sunglasses by the brand OAKLEY for Men’s sunglasses,  with reference S0009574, with a(n) Modern and Sporty style.Oakley Latch 9265 30 53 21 they have a(n) Full Rim frame made of Acetate / plastic with a(n) Round and Oval shape in Black colour. Their size is 53mm and their bridge width is 21mm, with a total frame width of 74mm. They have Polycarbonate, Blue, MirrorUniform lenses. These glasses aren't suitable for prescription lenses. These are top of the range glasses from the brand OAKLEY, made of high-quality materials, modern glasses that will give you a look that matches your image. Buy Oakley Latch 9265 30 53 21 sunglasses in an easy and safe way at the best price in our online store. string(135) "Buy Oakley Latch 9265 30 53 21 sunglasses. Modern and elegant model. Original product with fast shipping, quality guarantee and refund." string(158) "oakley,sports sunglasses,nylon fiber,modern,trendy  design,acetate,modern,resistant,tough,sunglasses 2014,sunglasses 2015,designer glasses,guarranteed glasses"
string(26) "Oakley Latch 9265 30 53 21"
Sunglasses by the brand OAKLEY Unisex Sunglasses, , with a(n) Modern and Sporty style.Oakley Latch Key 9394 05 55 17 they have a(n) Semi Rimless frame made of Acetate / plastic with a(n) Retro-Wayfarer shape in Black colour. Their size is 63mm and their bridge width is 10mm, with a total frame width of 73mm. They have Organic, Black, Mirror, UniformPrizm lenses. These glasses aren't suitable for prescription lenses. These are top of the range glasses from the brand OAKLEY, made of high-quality materials, modern glasses that will give you a look that matches your image. Buy Oakley Latch Key 9394 05 55 17 sunglasses in an easy and safe way at the best price in our online store. string(139) "Buy Oakley Latch Key 9394 05 55 17 sunglasses. Modern and elegant model. Original product with fast shipping, quality guarantee and refund." string(30) "Oakley Latch Key 9394 05 55 17"
Sunglasses by the brand OAKLEY Unisex Sunglasses, , with a(n) Modern and Sporty style.Oakley Latch Key 9394 04 55 17 they have a(n) Semi Rimless frame made of Acetate / plastic with a(n) Retro-Wayfarer shape in Black colour. Their size is 63mm and their bridge width is 10mm, with a total frame width of 73mm. They have Organic, Orange, Mirror, UniformPrizm lenses. These glasses aren't suitable for prescription lenses. These are top of the range glasses from the brand OAKLEY, made of high-quality materials, modern glasses that will give you a look that matches your image. Buy Oakley Latch Key 9394 04 55 17 sunglasses in an easy and safe way at the best price in our online store. string(139) "Buy Oakley Latch Key 9394 04 55 17 sunglasses. Modern and elegant model. Original product with fast shipping, quality guarantee and refund." 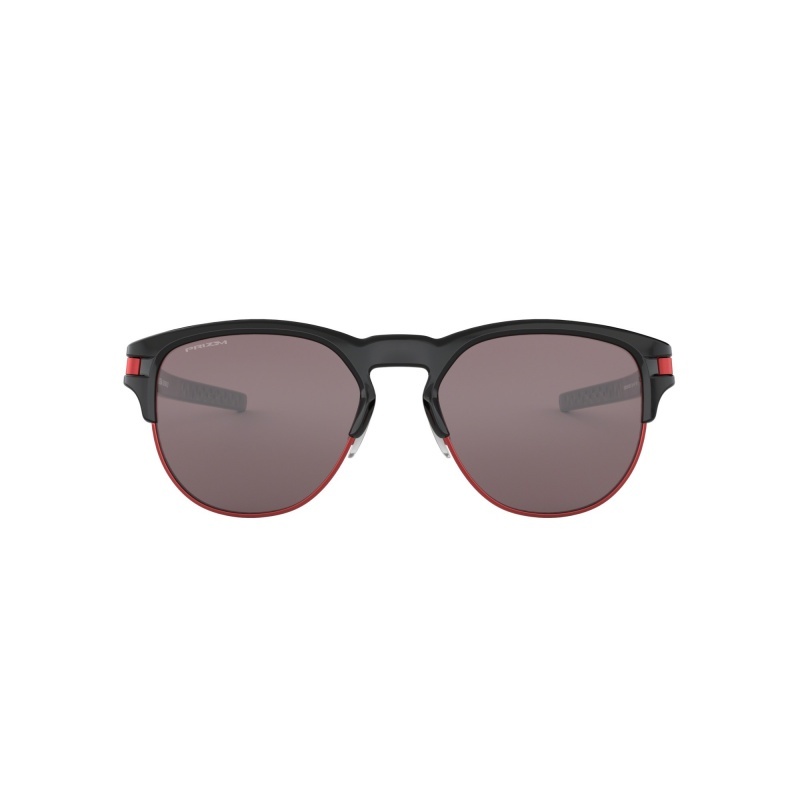 string(30) "Oakley Latch Key 9394 04 55 17"
Sunglasses by the brand OAKLEY Unisex Sunglasses, , with a(n) Modern and Sporty style.Oakley Latch Key 9394 02 55 17 they have a(n) Semi Rimless frame made of Acetate / plastic with a(n) Retro-Wayfarer shape in Black colour. Their size is 63mm and their bridge width is 10mm, with a total frame width of 73mm. They have Organic, Purple, MirrorUniform lenses. These glasses aren't suitable for prescription lenses. These are top of the range glasses from the brand OAKLEY, made of high-quality materials, modern glasses that will give you a look that matches your image. Buy Oakley Latch Key 9394 02 55 17 sunglasses in an easy and safe way at the best price in our online store. string(139) "Buy Oakley Latch Key 9394 02 55 17 sunglasses. Modern and elegant model. Original product with fast shipping, quality guarantee and refund." 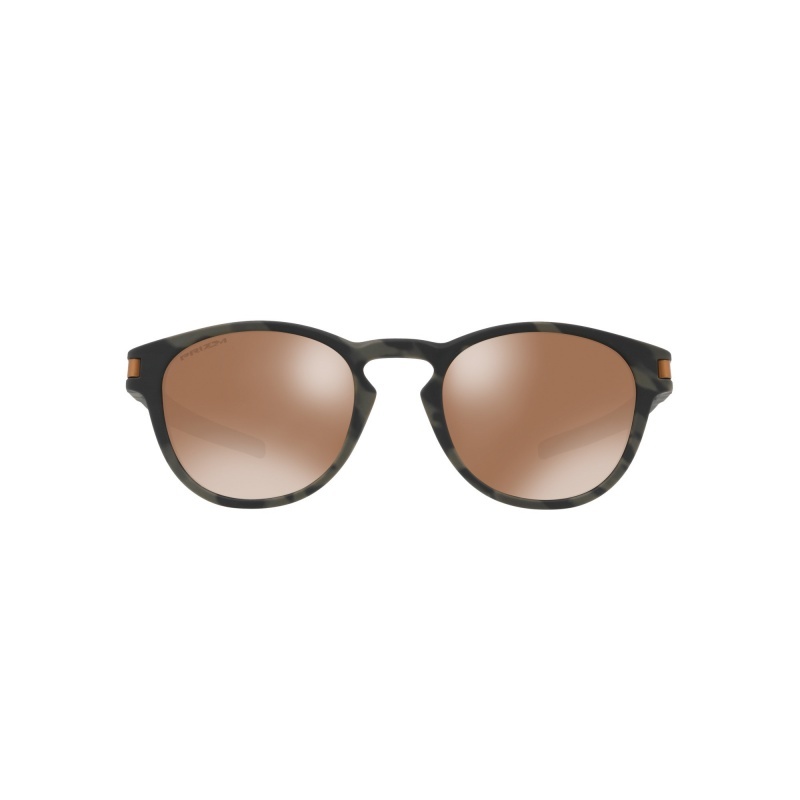 string(30) "Oakley Latch Key 9394 02 55 17"
Sunglasses by the brand OAKLEY for Sunglasses for men, , with a(n) Modern and Sporty style.Oakley Latch 9265 32 53 21 they have a(n) Full Rim frame made of Acetate / plastic with a(n) Round and Oval shape in Gray colour. Their size is 53mm and their bridge width is 21mm, with a total frame width of 74mm. They have Polycarbonate, Blue, Polarized, MirrorUniform lenses. These glasses aren't suitable for prescription lenses. These are top of the range glasses from the brand OAKLEY, made of high-quality materials, modern glasses that will give you a look that matches your image. Buy Oakley Latch 9265 32 53 21 sunglasses in an easy and safe way at the best price in our online store. string(135) "Buy Oakley Latch 9265 32 53 21 sunglasses. Modern and elegant model. Original product with fast shipping, quality guarantee and refund." string(26) "Oakley Latch 9265 32 53 21"
Sunglasses by the brand OAKLEY for Sunglasses for men, , with a(n) Modern and Sporty style.Oakley Latch 9265 31 53 21 they have a(n) Full Rim frame made of Acetate / plastic with a(n) Round and Oval shape in Black colour. Their size is 53mm and their bridge width is 21mm, with a total frame width of 74mm. They have Polycarbonate, Bronze, Mirror, UniformPrizm lenses. These glasses aren't suitable for prescription lenses. These are top of the range glasses from the brand OAKLEY, made of high-quality materials, modern glasses that will give you a look that matches your image. Buy Oakley Latch 9265 31 53 21 sunglasses in an easy and safe way at the best price in our online store. string(135) "Buy Oakley Latch 9265 31 53 21 sunglasses. Modern and elegant model. Original product with fast shipping, quality guarantee and refund." string(26) "Oakley Latch 9265 31 53 21"